On the 10th (KST), Riot Games announced the new LCK Championship trophy design. The concept of the new LCK trophy is ‘Rise & Victory’, symbolizing the players growing and winning through their hard work. The trophy consists of more than 140 lines which present the 140 champions, and the spiral shape near the bottom illustrates good competition. 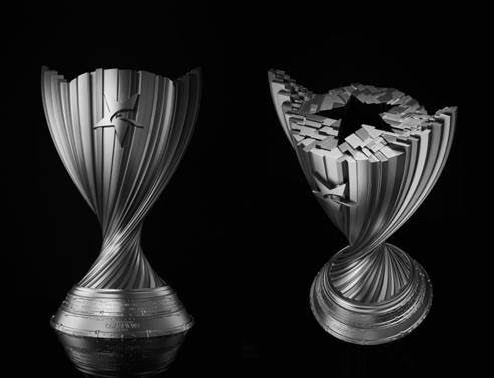 The motive for the upper part of the trophy is from LCK’s symbol: star and eagle. When looked upon from above, it is the shape of a star. To the sides, the wings of an eagle are projected. On the bottom, the champions of the league were imprinted; future champions will be imprinted as well. 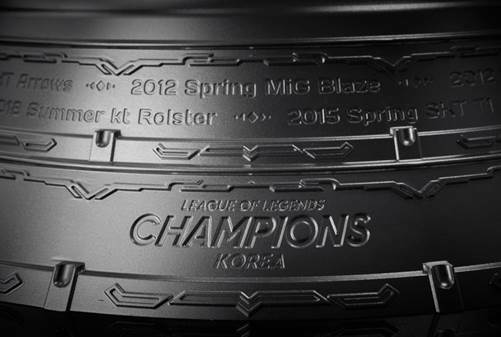 As the fans see the bottom side of the trophy when players lift the trophy in ceremonies, the logo of LCK is also imprinted under the trophy. 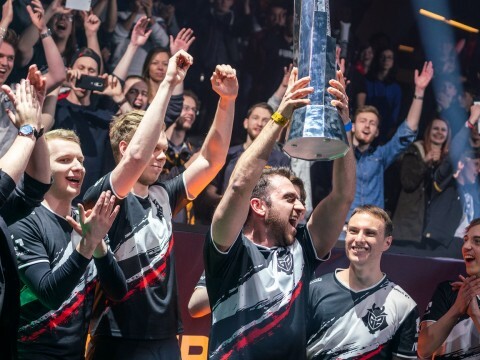 The size of the trophy is 390mm x 597mm (W x H). The trophy was designed by SWNA, who designed the 2018 Pyeongchang Winter Olympics medal, and was nominated by London Design Museum’s ‘Design of the year’. SWNA is an industrial design company based in Seoul. 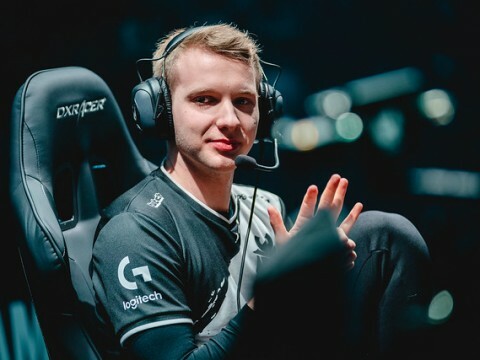 The new LCK championship trophy will be first given to the champions of the 2019 LCK Spring on the 13th. 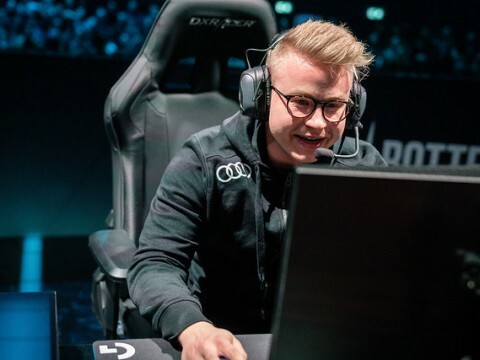 Another trophy will be made to exhibit in LoL park at all times as well.